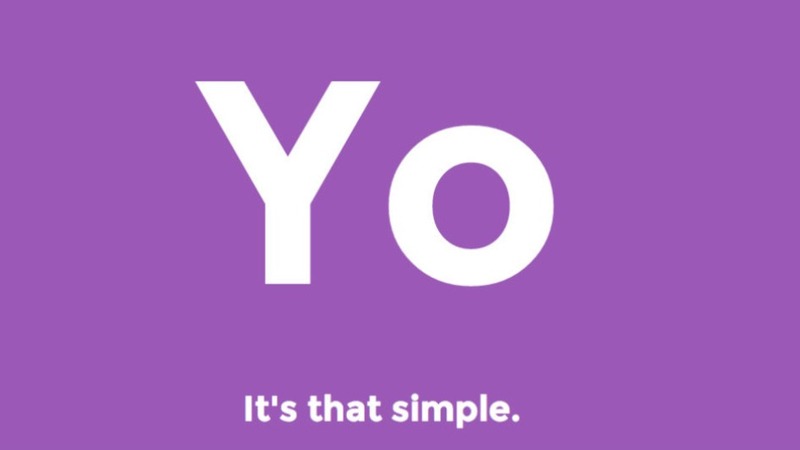 The world did a collective eye roll when the Yo app, which literally just sends the word "yo" to your friends, managed to raise $1 million from investors. It was truly baffling. Infuriating, even. Now, in a huge turnaround, the app is making a positive contribution to the world: the Yo app now warns Israeli citizens about recent Hamas airstrikes. The report from The Times of Israel doesn't give the Yo creators too much credit for the recent move to humanitarian efforts (it put "socially redeeming" in quotation marks). The real push seems to have come from the Red Alert, an Israeli app that provides updates on when and where the latest airstrikes are taking place. Red Alert partnered with the "joke app," which with the update will send a Yo to anyone who is subscribed to Red Alert Israel when there is an airstrike in the country. For Red Alert, partnering with Yo — which had a mindboggling viral reach — was a great way to reach use its popularity for social good. Red Alert was created after Israel's Pillar of Defense mission in 2012, which was a response to the barrage of rocket attacks from Gaza extremist groups. The Pillar of Defense established "Red Color" sirens that would warn citizens 15 seconds before a rocket explosion. Red Alert's creators, Ari Sprung and Kobi Snir, created the app to send an alert at the same time that the alarms sounded as a "backup" warning for people who might have otherwise not heard the sirens. The creators are tight-lipped on how they get the data to issue the warning in such a timely manner, but have said that the alert goes out at the same time as the Israeli military's Homefront Command issues the warnings through their systems. Sprung told The Times of Israel that the Red Alert app has had overwhelmed servers as Israelis and concerned friends and family outside of the country download the app . Yo could help ameliorate this flood of people clamoring for the app as the Hamas airstrikes continue in Israel. So as stupid as you thought Yo was — and in its original use I would have to vehemently agree that it was, indeed, stupid — this is a move that will bolster the use of the very worthy Red Alert. If we have to hate Yo a little less in the process, so be it.